Please Help To Raise Funds For Our Project! commission is generated towards the Project. your transactions will be made in aid of the Club's Project annonymously. If you Register (name, email, password) at the top of the page - you will become a Supporter. ii. Record your name, which will be listed on the list of Fundraisers. so that you can see how much you have donated to the project. All Your Transactions Are Made Confidentially! Only You and the Retailer will be able to see your orders! If you decide to Register, then each time you shop, use the Supporter log in to access the site. 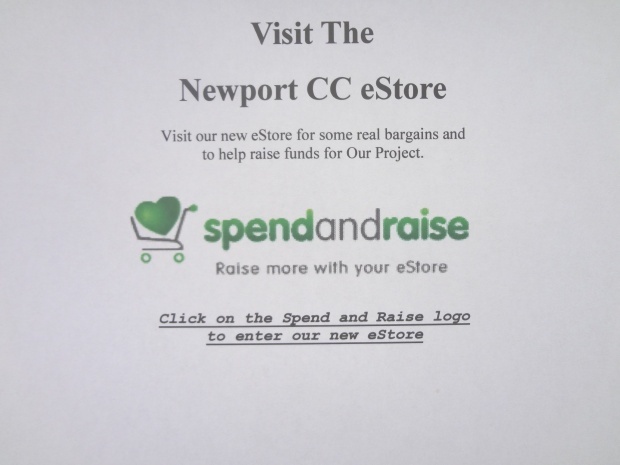 Click on the Spend and Raise Logo on the Newport CC eStore Page. Find the Shop you require / Find the items you want to Purchase. Follow the Straight Forward Instructions as you normally do when you shop online..
Payment is Safe, Convenient and Friendly! Thank You!...... 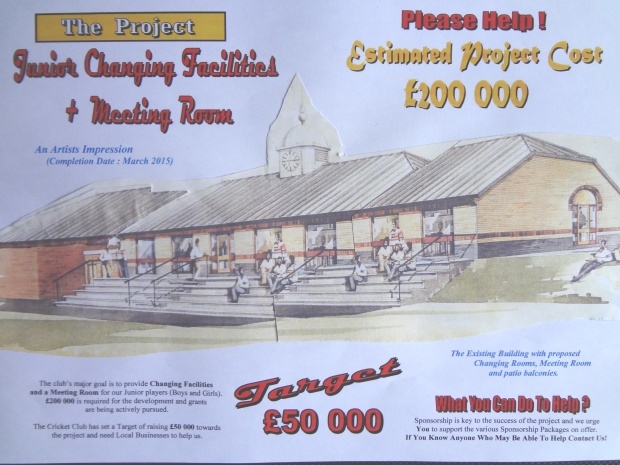 You've Just Helped The Club Raise Money For Our Project. for our Junior players (Boys and Girls). See..... How You Can Help!